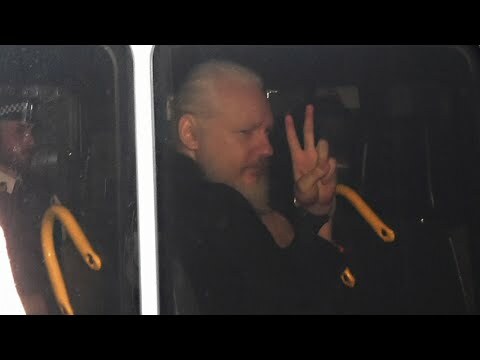 President Donald Trump declared that “I know nothing about WikiLeaks” after its disheveled founder Julian Assange was hauled out of the Ecuadorian Embassy in London to face charges, a stark contrast to how candidate Trump showered praise on Assange’s hacking organization night after night during the final weeks of the 2016 presidential campaign. On the same October day that the “Access Hollywood” tape emerged, revealing that Trump had bragged in 2005 about groping women, WikiLeaks began releasing damaging emails from Hillary Clinton’s campaign manager, John Podesta. Trump and his allies, facing a tough battle in the campaign’s final month, seized on the illegal dumps and weaponized them. 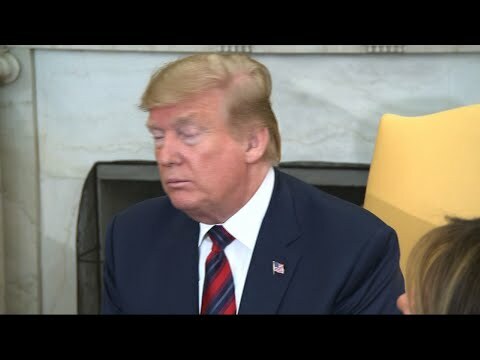 When asked about Assange in 2017, Trump said he did not “support or unsupport” WikiLeaks’ move to release hacked emails and that he would not be involved in any decision for the U.S. government to arrest Assange. Lemire reported from New York. Associated Press writer Darlene Superville contributed from Washington.